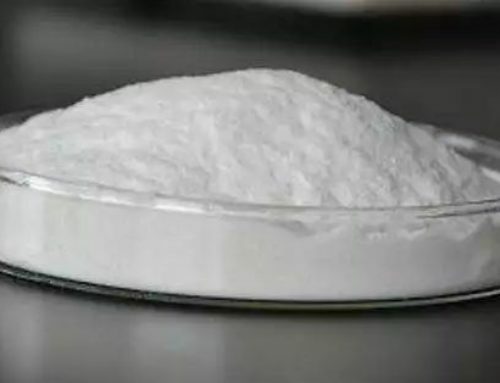 Cellulose ether HPMC mainly plays a role of water retention and thickening in cement mortar and gypsum-based slurry, which can effectively improve the adhesion and sag resistance of the slurry. 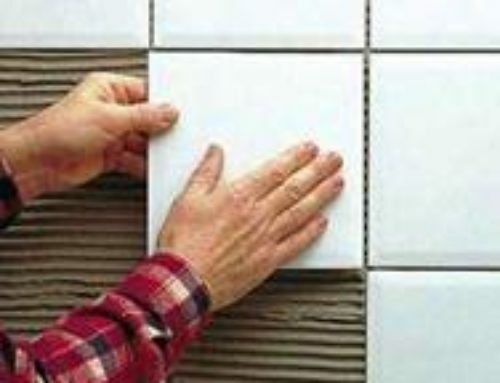 Temperature and air pressure will affect the water evaporation rate of cement mortar and gypsum-based products. 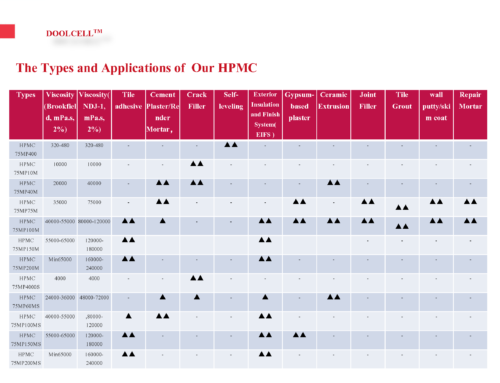 Therefore, in different seasons, there are some differences in the effect of adding the same amount of HPMC products. In concrete construction, the addition of HPMC can be increased or reduced to adjust the water retention effect of slurry. The water retention of methyl cellulose ether at high temperature is an important index to distinguish the quality of methyl cellulose ether. Excellent HPMC series products can effectively solve the problem of water retention at high temperature. In high temperature season, especially in hot and dry areas and sunny side of thin layer construction, high quality HPMC is needed to improve the water retention of slurry. 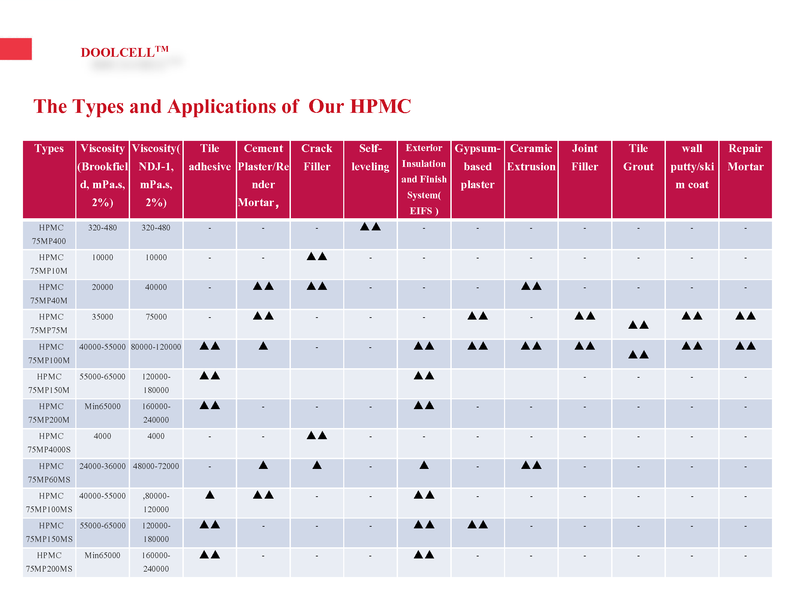 High quality HPMC has excellent uniformity. 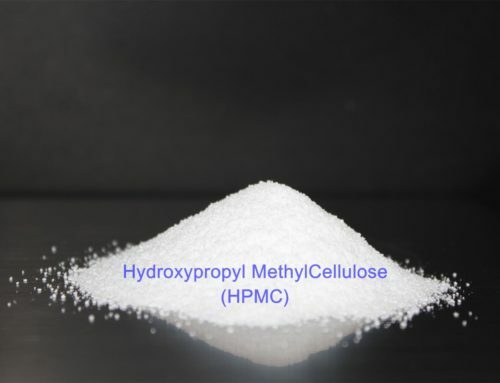 Its methoxy and hydroxypropoxy groups are evenly distributed in cellulose molecular chains, which can improve the ability of oxygen atoms on hydroxyl and ether bonds to combine with water to form hydrogen bonds. Free water becomes combined water, which can effectively control water evaporation caused by high temperature weather and achieve high water retention. 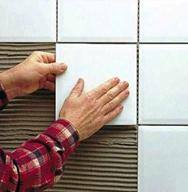 High-quality cellulose HPMC can be evenly and efficiently dispersed in cement mortar and gypsum-based products, and surrounds all solid particles and forms a wet film. The moisture in the matrix is ​​released by the inorganic glue for a long time. The hydration reaction of the coagulation material ensures the bond strength and compressive strength of the material. 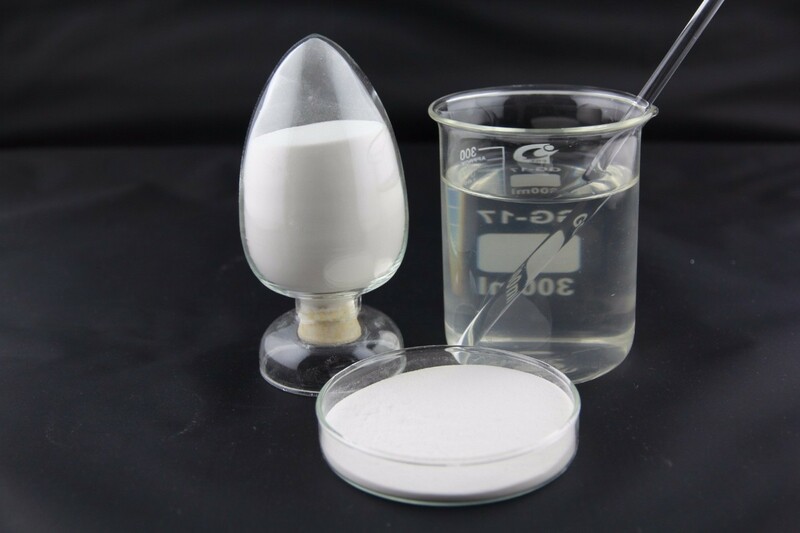 Therefore, in the high temperature summer construction, in order to achieve the water retention effect, the formula is sufficient to add high quality HPMC products. Otherwise, problems such as insufficient hydration, reduced strength, cracking, empty drums, and falling off due to excessive drying may occur, and the construction difficulty of workers will increase. As the temperature is lowered, the amount of HPMC added can be gradually reduced, and the same water retention effect can be achieved. 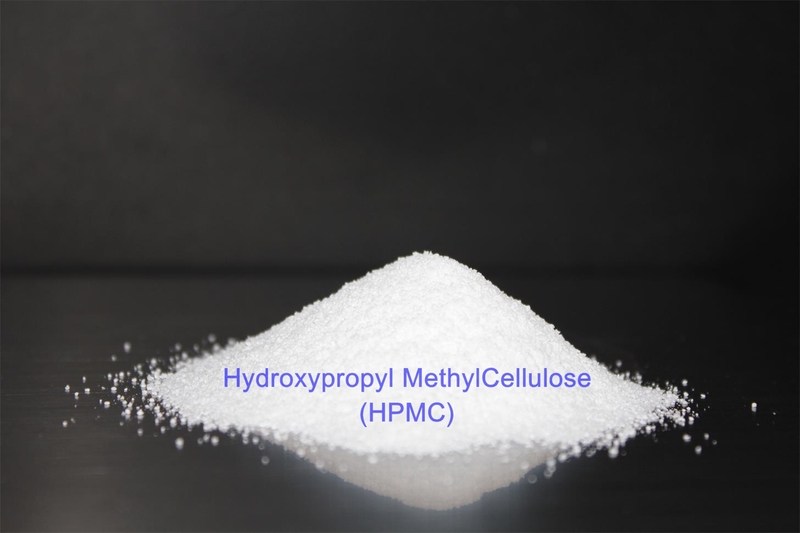 The HPMC reacts evenly, and the methoxy group and the hydroxypropoxy group are uniformly distributed, and the water retention rate is high. The high temperature of the thermal gel and high water retention; on the other hand, the water retention rate is low. When the viscosity of HPMC increases, the water retention rate also increases; when the viscosity reaches a certain level, the increase of water retention rate tends to be gentle. The larger the amount of cellulose ether HPMC added, the higher the water retention and the better the water retention effect. In the range of 0.25-0.6%, the water retention rate increases rapidly with the increase of the amount; when the addition amount is further increased, the increase rate of the water retention rate becomes slower.